We are really excited about our new Yoga Instructor Laura Llanos. Her programs have just started up this week with the times and descriptions listed on our CrossFit Schedule page. 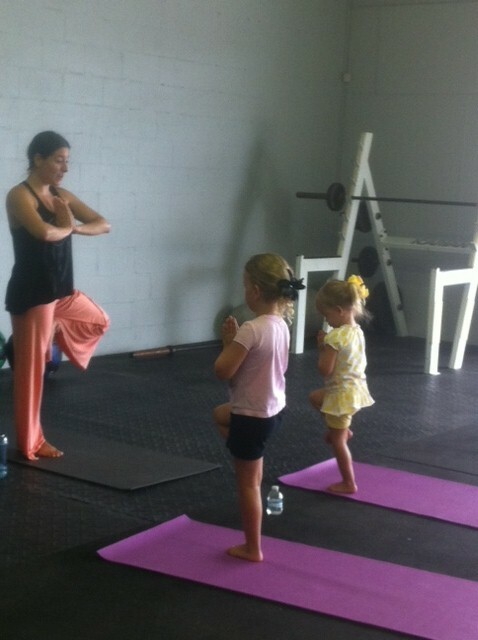 One program we are particularly excited about is the Kids Yoga. Check out some pictures below from our first class!